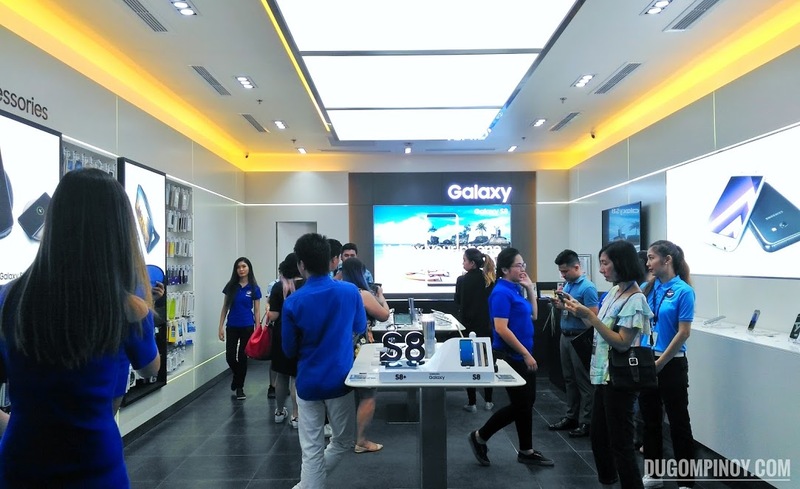 In partnership with 8Telcom, one of the biggest electronics and gadgets stores in Davao City, Samsung Mobile Philippines has officially opened its newest Samsung Experience Store at the Victoria Plaza Mall on July 7, 2017. The grand opening ceremony was attended by 8Telcom and Samsung Philippines executives, members of the local media, Davao Bloggers Society, and the city Mayor Inday Sara Duterte-Carpio. 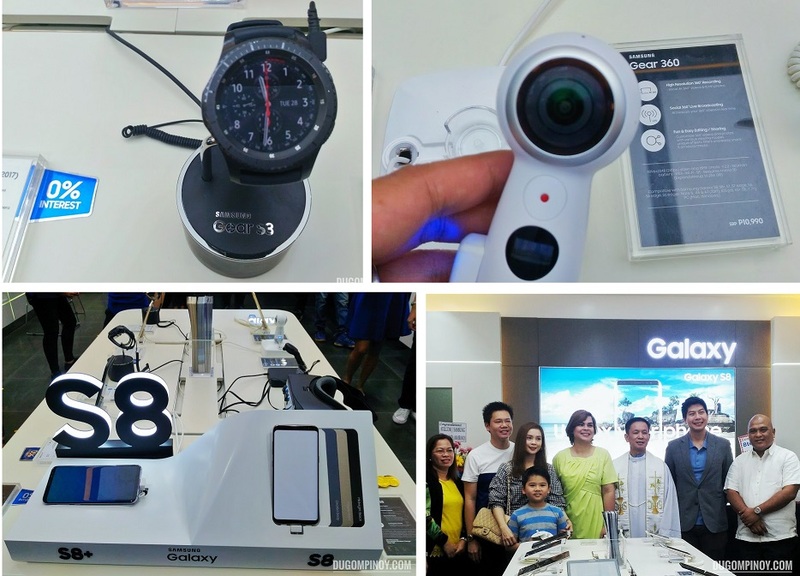 Luckily I was also one of the invited guests to witness this opening event and one of the first Davaoenos to try their latest Samsung gadgets that are on display. The Samsung Experience Store is open to all consumers who are interested in buying Samsung's latest offerings. This is the best place to go if they want to personally try one of those products that the Korean company sells before finally buying one. At this store are the current and recently released gadgets from Samsung that are up on the display for everyone to give a quick spin. Some of the items I spotted at the event are the Galaxy S8, the super brand new Galaxy J7 Pro, some other tablets and smartphones, the new Samsung Gear VR, the Gear 360 which is a 360-degree camera, smartwatches and more. Aside from giving users opportunity to have a personal experience of these latest technologies from Samsung, they can also purchase their desired device at this branch at anytime. Current and futures devices will also be available here for purchase and for experience. Pre-orders are as well some of the future activities this Samsung Experience Store will participate. Being at the very heart of Davao City and at one of the most popular shopping malls around the metro, it will make the gadget shopping experience of fellow Davao people a lot more convenient from now on - thanks to the 8Telcom and Samsung Philippines partnership.